To find a good bar with a wide selection of whisky in Beijing is quite difficult. Most hotels have a small selection of 10-15 kinds however 80% of the selection are the most common varieties like Jack Daniels, Glenfiddish, and Johnny Walker etc. So to find the best of the best you really have to look. We have established that there are approximately only 5 places that are worthy of having a selection wide enough and interesting enough to be called a whisky place. Most of the bars are located in a very odd and difficult place. Some you have to struggle to find, although it makes everything much more interesting when it comes to it. To enjoy the perfect whisky is not only about drinking, there is so much more around the whisky that creates a higher satisfaction. From the glas, the water, the service, and even the ice (even though I prefer whisky to be neat) needs to be handled with a certain care. A bar with a history since 2008 and a whiskey collection of close to 200 kinds, mainly single malt whisky from Scotland and a very nice selection of Islay whisky, actually all 8 Islay houses are represented in the bar. Some special representations are also available for special request. 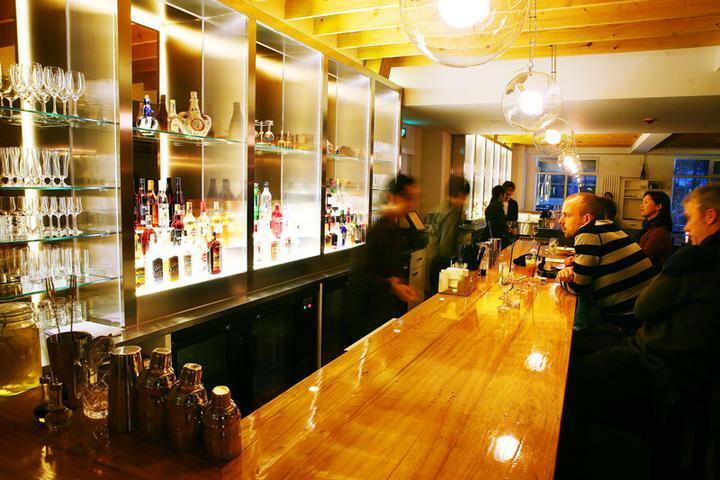 Just ask the owner Wilfred Kwok for further services or talk to the amazing bar tender that is probably one of the most skilled and professional bar tender in Beijing. This whisky place is ranked as number 1 in Beijing because of its service, quality, environment, innovative ideas and detailed perfection. Very specialized whisky bar focused with the outmost highest standard when it comes to whisky and cocktails. The bar tenders are very serious and take time with their cocktails. Upon order it can take up to 15-20 minutes before serving you the cocktail. It is very important for the bar tender to make the drink as best as possible. The bar is also very hard to find, it is on the right side of the Chaoyang Theatre and from the outside it looks like a dump. 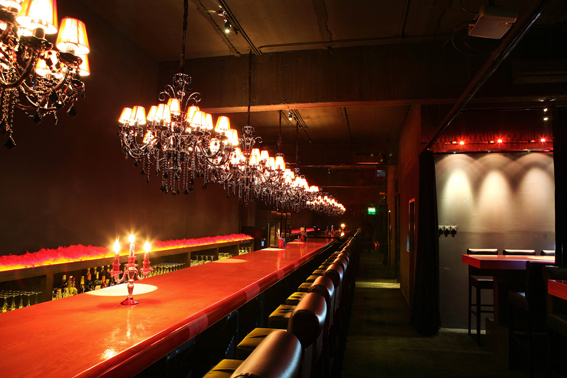 But when you enter the bar you understand its importance of ambiance. The whisky selection consists of more than 200 varieties and you will be amazed by its professionalism. One more Japanese whisky / cocktail bar that offers exceptional service and mixing techniques in Beijing. The skills in these Japanese whisky bars are very skilled and professional. They beat most of the 5 star hotel bars around the country and this is a perfect example. 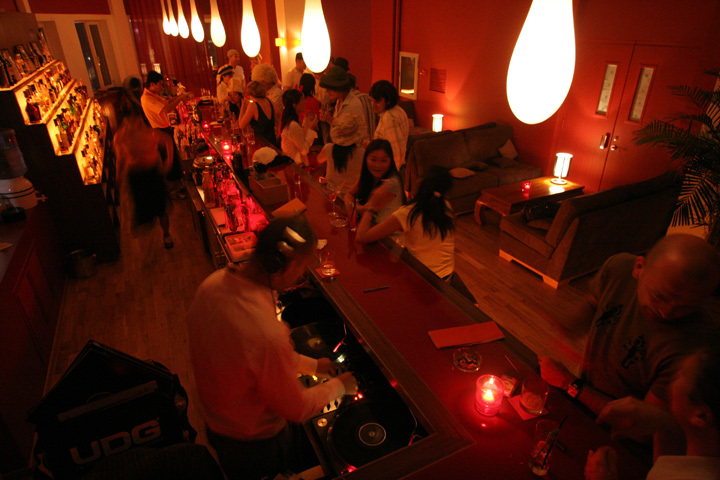 ER in Beijing located close to Lufthansa Centre offers around 100 different kinds of whisky and superb service. A must try in Beijing! Probably the smallest bar you can find in Beijing with only 15 seats a long the bar, excellent bar tender service and a very strong selection when it comes to whisky. The service style is very Japanese with a whisky tradition focused on the Japanese side. The large polished round ice cubes or to drink the whisky with a half of the glass with water is the typical way of the Japanese whisky culture. Among all the bars that has been selected for best whisky selections, these two candidates are the only one that is not a whisky place. They have other focuses but with a good variety and selection of whisky and that is why we have given the 5th place a tie. Bookworm offers 40 kinds of whisky on the shell however it changes depending on the amount of frequent travel the owner does abroad. 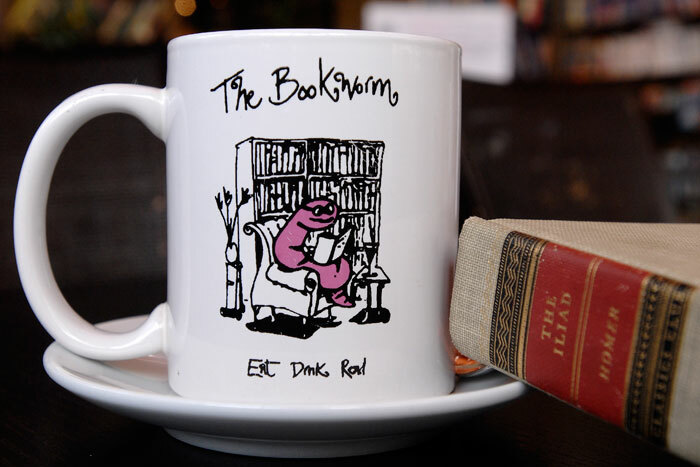 Bookworm is a library / restaurant that arrange several events focused on different gastronomic experiences. Q-Bar offers a variety of 30-40 varieties of whisky on its shell. The selection offers some interesting finds from Islay and the Highlands of Scotland. The bar is mainly focused on cocktails and drinks. They are supposed to be the best cocktail bar in the city.